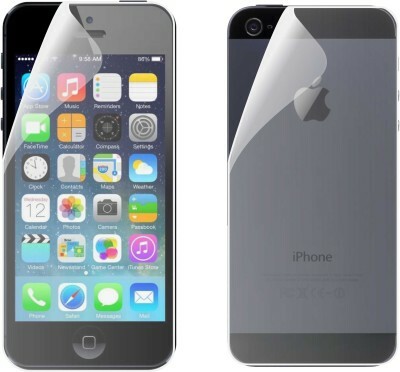 MOBONIC Presents The World's Best MOBONIC “Apple Iphone 5::Apple Iphone 5S Screen Guard\" Tempered Glass Screen Protector - An Invisible Shield That Will Save Your Phone From The Hardest Drops Why MOBONIC's Apple Iphone 5::Apple Iphone 5S Screen Glass - Tempered Glass Screen Protector Is A Must Have For Your Phone: • Most importantly, because it's an investment! Investments are generally meant to generate money. 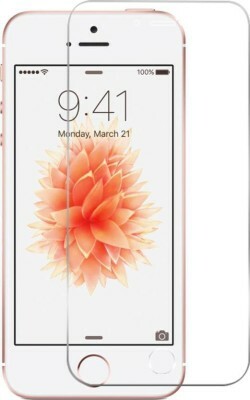 But this one is meant to save you money by offering MAXIMUM PROTECTION for your phone's screen! • It's not a cheap and flimsy cover that won't last. 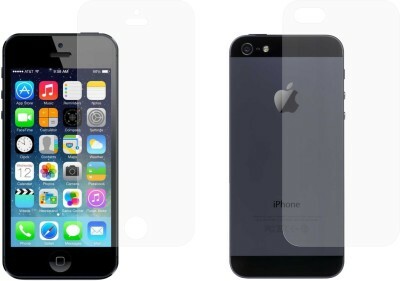 MOBONIC features the HIGHEST QUALITY Apple Iphone 5::Apple Iphone 5S Tempered Glass available today! • With its anti-shatter technology and high level hardness, it makes your phone INVULNERABLE to scratches and accidental drops (Anti-Scratch / the phone’s screen when you have protected it with MOBONIC! 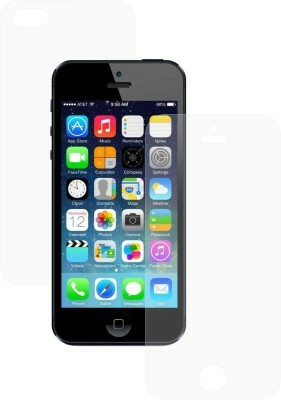 • It is anti-scratch and provides you with 99.99% clarity and touchscreen accuracy! In addition, its special coating offers fingerprint resistance. 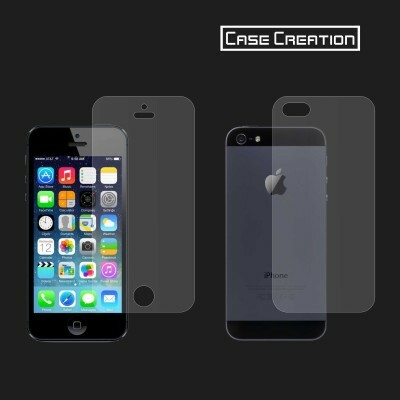 • It's magic and keeps your device safe from any harsh impacts, scratches, dust and general wear and tear! Reinforcing your screen is essential if you want to get the most out of your phone and make sure that it will last long.